With this easy quiche recipe, there’s no need to wake up early to enjoy a delicious brunch at home. Quiche is a savory yet filling breakfast option. 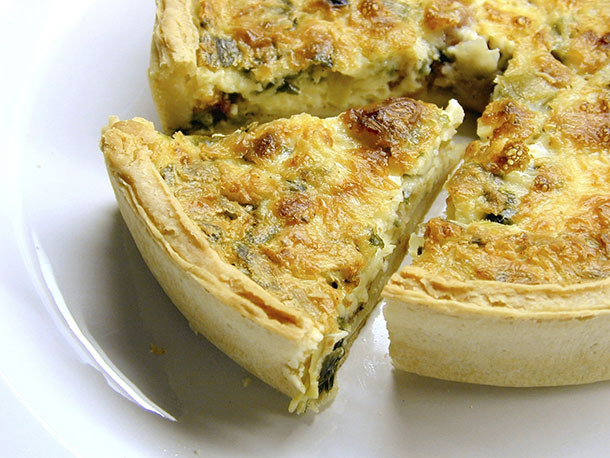 For a truly lazy morning, you can even opt to make the quiche the night before. Just heat up your creation in the toaster oven, morning of. To round out the meal, pair with a mixed greens salad with a simple balsamic vinegar dressing. 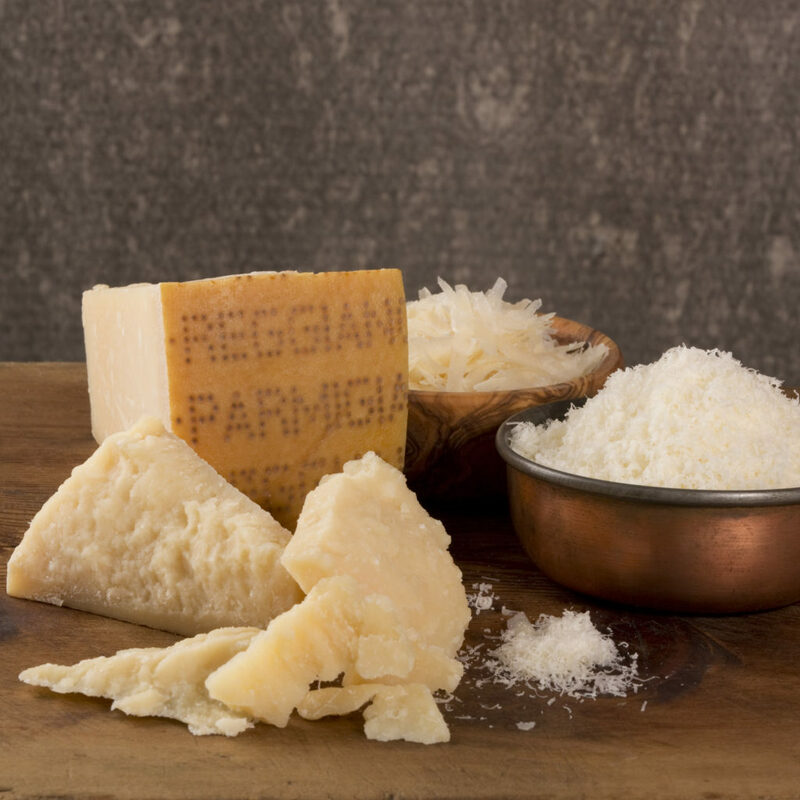 Don’t forget to top with shaved Parmigiano Reggiano! Heat olive oil in a large sauté pan set over medium heat. Add onions and cook until transparent, about 5 minutes. Add garlic to pan and cook until aromatic, about 2 minutes. In a large bowl, whisk eggs, milk, crème fraiche, and salt & pepper together. Stir in Parmigiano Reggiano, onion, artichokes, and roasted tomatoes. Fill pie crust with mixture. Place on baking sheet and bake for about 30 minutes, or until a knife inserted in the middle comes out clean. Let the quiche rest for 5 minutes before cutting.